The 14th annual festival will reunite authors and readers to discover new aspects of detective and crime fiction, in literature, cinema, and beyond. The 2018 installment of the Quais du Polar Festival will take place April 6-8 across the first and second districts of Lyon. 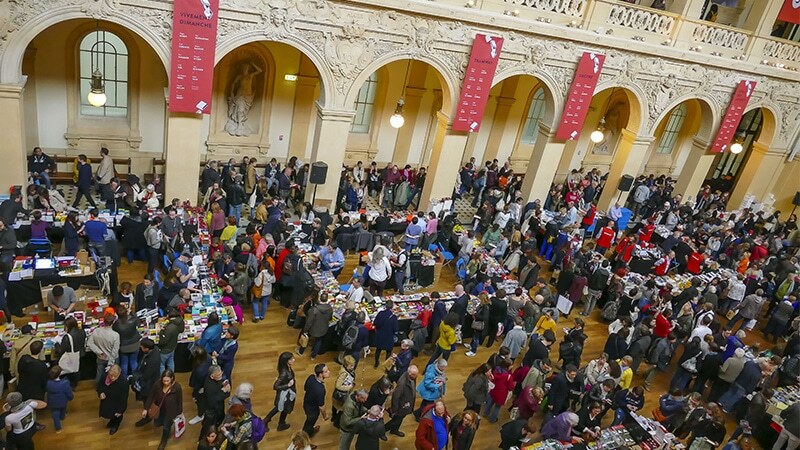 Each year, Quais du Polar provides a space for crime fiction fans to meet authors and discuss the evolution of the genre. 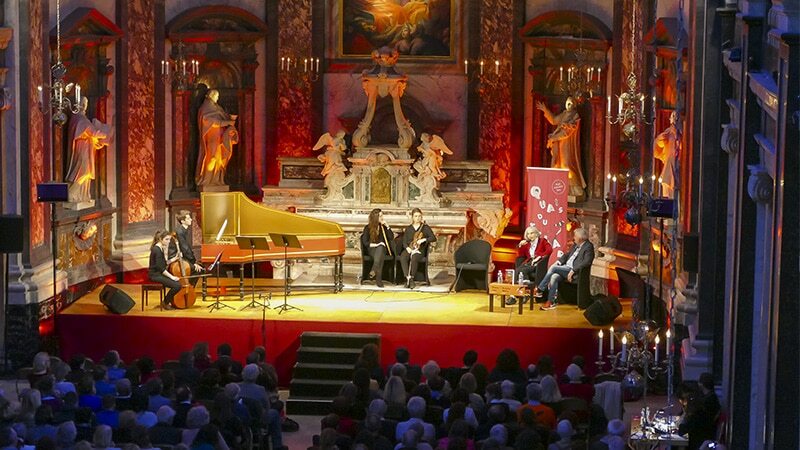 The 2018 festival is more international than ever, with more than 120 authors coming from fifteen different countries, including Germany, England, Scotland, the United States, Sweden, South Africa, and more. What to Expect at Quais du Polar in Lyon? The festival is comprised of eleven different independent bookstores as well as 500 book signings, 60 conferences and meet-and-greets, readings, and literary awards. Including films, music, novels, comic books, and themes from World War I to dystopian writing to peace and human rights, Quais du Polar caters to readers of all ages from all walks of life. International authors will include Harlan Coben, Patricia MacDonald, Daniel Cole, Ian Rankin, and Camilla Grebe among others. This is Lyon is partnering with two of the conferences this year, Frères Ennemis and Choeurs de Brigades. Frères Ennemis will focus on the continuing conflict between Israel and Palestine, held April 7 at the Palais de la Bourse (Place de la Bourse, Lyon 2). Choeurs de Brigades focuses on the role of secret police, both real and imagined, in literature during an era punctuated by international terrorism. 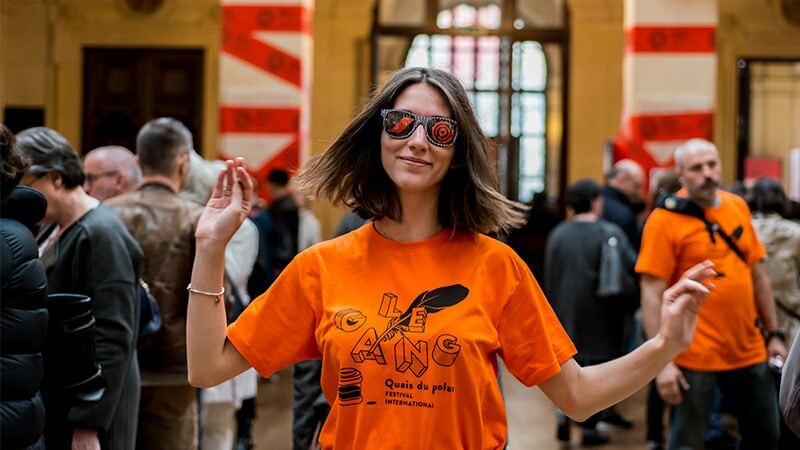 It will be held April 8, also at the Palais de la Bourse.